Measuring and template help is located on the left menu. You have decided on the filling required, and have your dimensions to hand. Select a filling from the left menu. Select the shape that best suits your requirement. 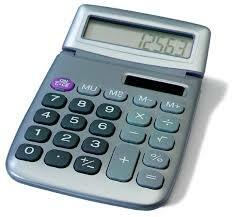 All fillings are selectable in price calculators. Select a dimension, cms or inches. Enter dimensions in all boxes. Do you need an allowance tick box yes / no. Automatic price calculation, enter qty and add to basket if required.